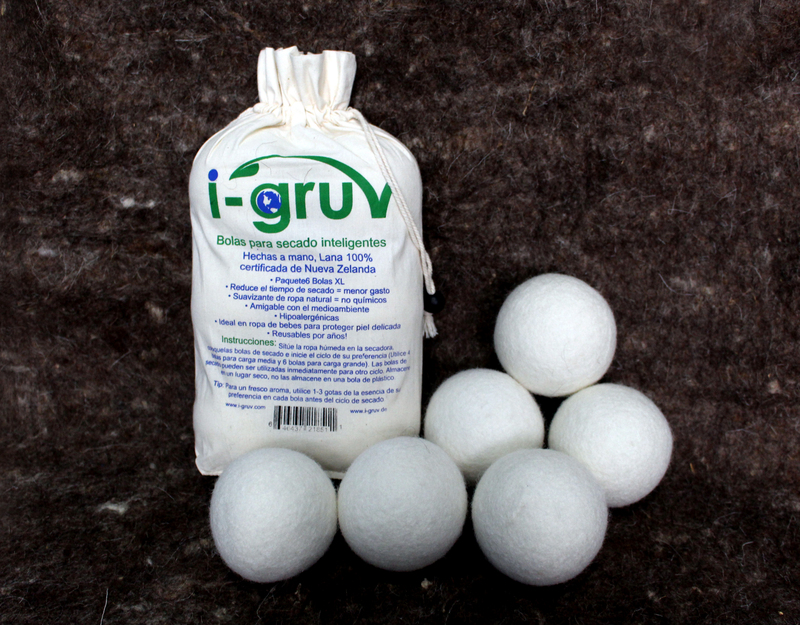 I just got these great dryer balls from i-Gruv. These are made of 100% natural wool from New Zealand. This allows for a natural way to soften your clothing when drying. I don’t know how many of those dryer sheets I have gone through over the years but way to many. With our world in need of our help with reusable products and sustainability these are a perfect option. You get a set of six dryer balls. You can just throw them into the machine with your clothing and it helps to soften the clothes and reduce static, add a few drops of essential oils to get those lovely scents you are used to from dryer sheets. You can use these over and over again (15oo+ cycles). They come in a great burlap sack to store them in, I leave mine on the shelf right above the dryer so they are always ready to go. Love them! HAND MADE & HIPOALLERGENIC. These balls are made by hand in eco-friendly environments, they are safe for use on delicate skin.